Depends on who you talk to and where you look. Sort of. I thought it was just here and there. Until I looked more into it at work. In the past 2 months we have had close to 200 different A7 owners call in for being stranded. And mostly all of them ended up being towed for engine trouble. One member personally told me should be a 2017 A7 early last year. It ended up spending 7 months of 2017 at the dealer for engine replacement. A week after it came from the dealer the engine ended up not starting and failed on here again. And she was calling in for a tow. The A7 is a $70,000 car. This i unacceptable. I looked further into this online through forums and Truedelta owner information and apparently A7’s have always had problems. 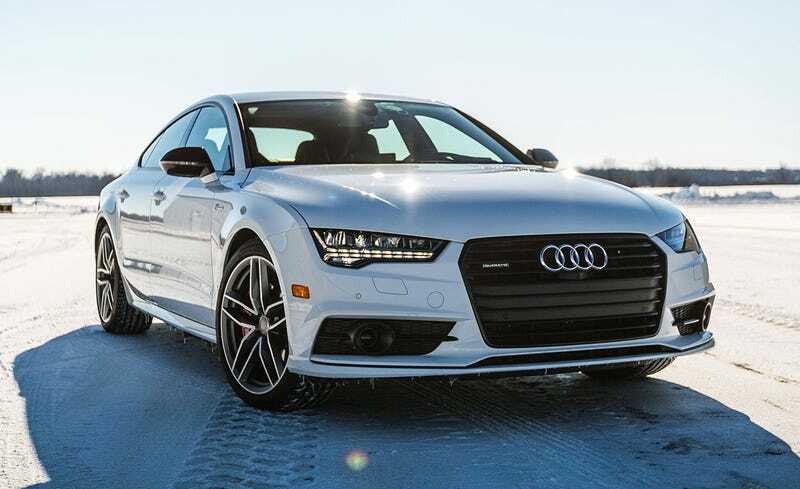 According to their data, out of all the problems on the A7, 32% of the time its engine problems, with ac and electrical problems (of course) coming in a close second at 31%. I duh through Audizine as well and it kind of looks a little better there, with people saying routine maintenance should get them by, but them that could be biased because of brand fanboys lurking in the forums. Do you guys know anyone who have had any issues or have experienced A7 issues yourself?